Download "A Hard Day's Night"
During his 1993 tour in Germany, Billy played and recorded a live version of The Beatles' "A Hard Day's Night." He often performed it with "River of Dreams" which makes sense because after a hard day's night (a Ringo malapropism) one might have a vivid dream. In addition, it was an homage to The Beatles who performed regularly in Hamburg, Germany in the early 1960s. 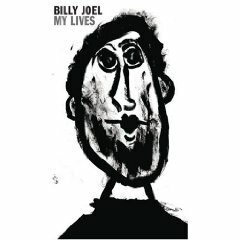 At the time, this was the third Beatles cover that Billy had released. The others were "I'll Cry Instead" from 1983 (the B-side to "An Innocent Man") and "Back In The U.S.S.R." in 1987 from Kohuept. 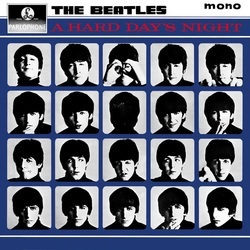 The Beatles' "A Hard Day's Night," which was also the name of a movie about The Beatles.